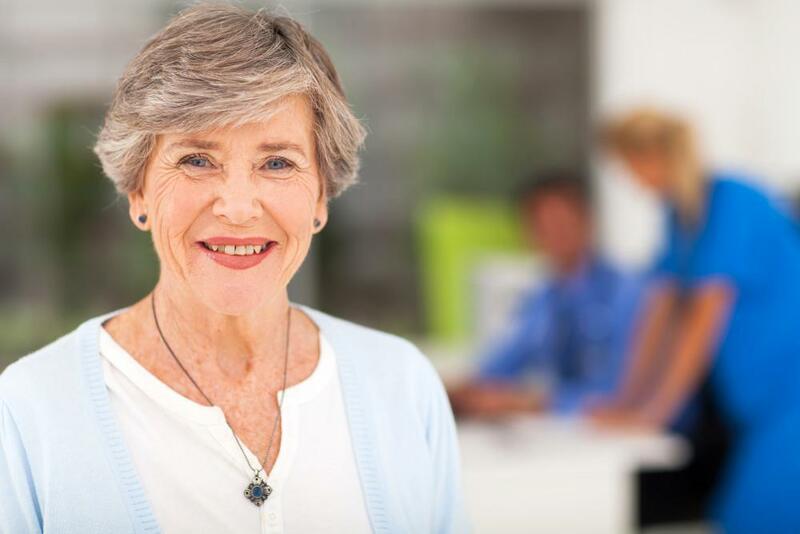 If you’ve just had a total or partial knee replacement or you’re scheduled to get a new knee, you might be wondering what to expect after surgery. 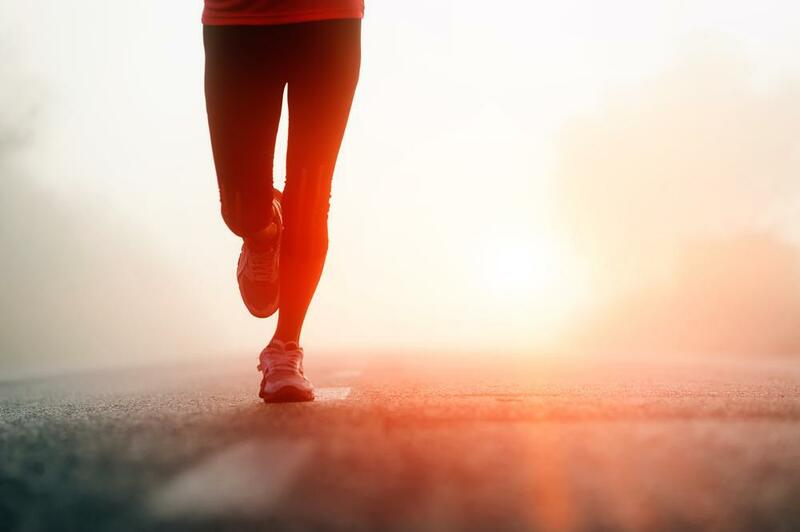 Many people are curious about the immediate post-operative recovery as well as what they can anticipate in the days or weeks after getting their new knee. Dr. Vasili Karas sheds some light on what you need to know. You need to stay in the hospital overnight — usually one day with minimally invasive knee replacement and up to three days using other techniques. This allows Dr. Karas and the hospital team to monitor you following surgery and teach you about your medications, restrictions, and post-hospital treatment plan. His patients are up and putting full weight on their knee replacement the day of surgery and most often go home the following day. You might think that you need to stay off of your new knee for a while after surgery. But with most knee surgeries, you begin applying weight and walking as early as the day of surgery. Research has proven that walking right after surgery is safe, helps decrease swelling, and increases strength. Each case is different, so it’s vital that you follow all of the instructions from your care team. You receive a combination of physical and occupational therapy in the hospital to start strengthening your new knee. All of this movement to the knee right after surgery might sound painful, but no need to worry — your care team creates a pain management plan that keeps you comfortable as you heal. Dr. Kara's team uses a multimodal anesthesia protocol that has been proven to help with the pain associated with a knee replacement but also minimize the amount of opiod pain medications required. Once you are discharged, it’s essential that you attend your therapy sessions. Most patients need at least six weeks of active rehab. Your physical therapist develops an exercise protocol just for you to help strengthen your knee. Follow this plan closely to keep your recovery on track. As soon as you like! We use a waterproof dressing that remains on the inicision for 7 days. This helps protect the incision as well as allows you to get in the shower. Remember to be safe though! Many people like to have lawn furniture or a plastic chair in the shower or bath so that they are able to sit while showering to avoid falls. As soon as you start feeling like your usual self, you might want to get behind the wheel. But, it’s usually 3-4 weeks before you can get back into the driver’s seat — maybe sooner if you had surgery on your left leg. Never get behind the wheel if you’re still taking opioid pain pills, no matter how long it’s been since surgery. Most people need about 12 weeks of therapy to rehabilitate the knee fully. Of course, everyone heals a little differently, so your recovery might be a bit shorter or longer and still be considered normal. Your new knee continues to get stronger during rehab, but it’s common to take six months to a year to regain your full strength and motion. How long does my new knee last? 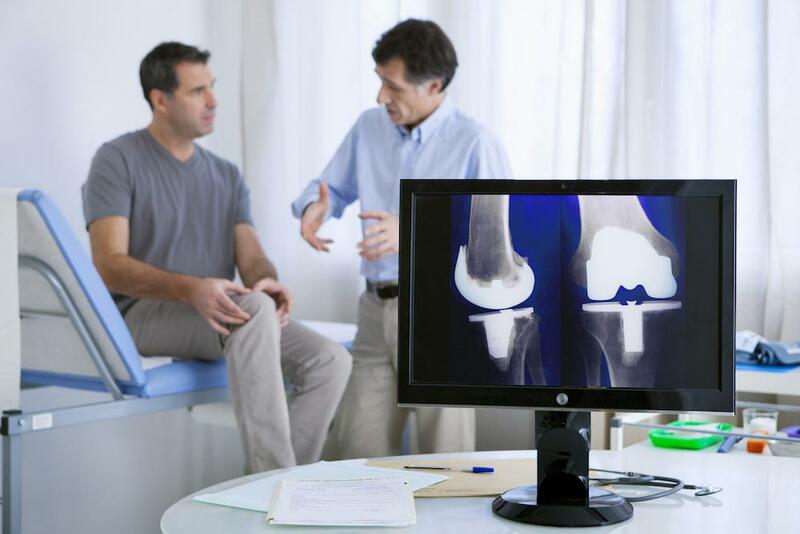 Recent advances in knee replacement surgeries have increased how long your new joint can last. Most knee replacements last between 15 and 20 years. 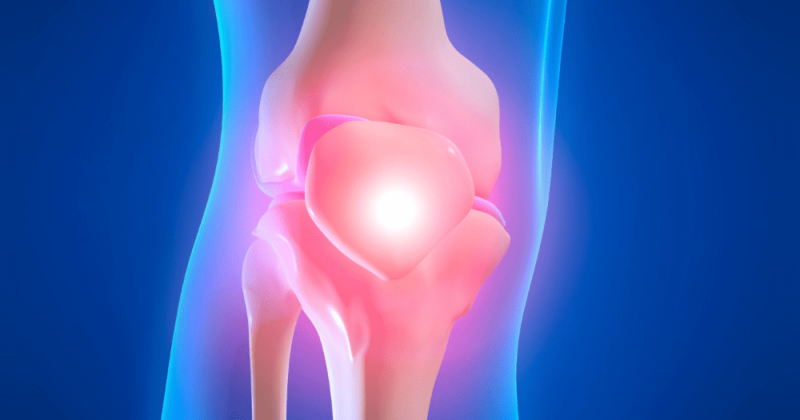 The American Association of Hip and Knee Surgeons reports that if you have your knee replaced today, you have a 90-95% chance that it will last 10 years and an 80-85% chance it will last a total of 20 years. Getting a new knee is exciting and a little frightening at the same time. 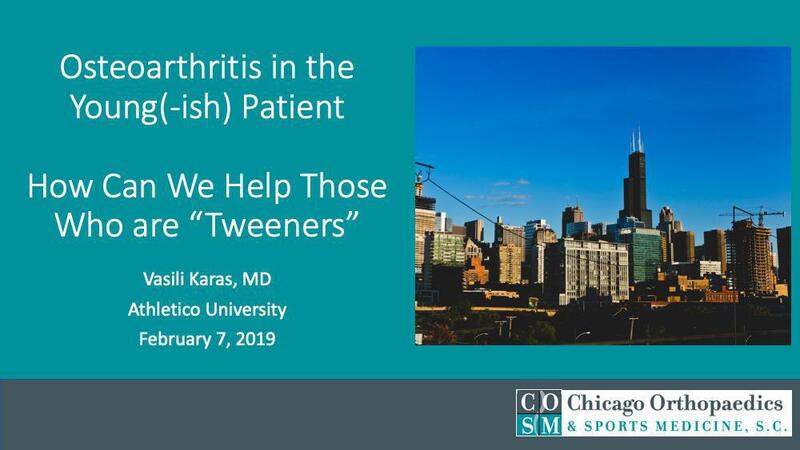 Dr. Karas at Chicago Orthopaedics and Sports Medicine is here to help. Call or book an appointment online today.